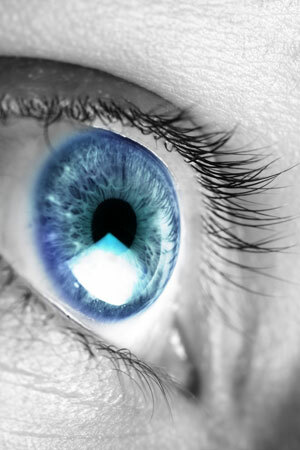 The average persons blink their eyes about 11,500 times per day and about 4.2 million times per years. We recognize iconic looks every day. From Willie Nelson’s pigtails to Miley Cyrus’ tongue. 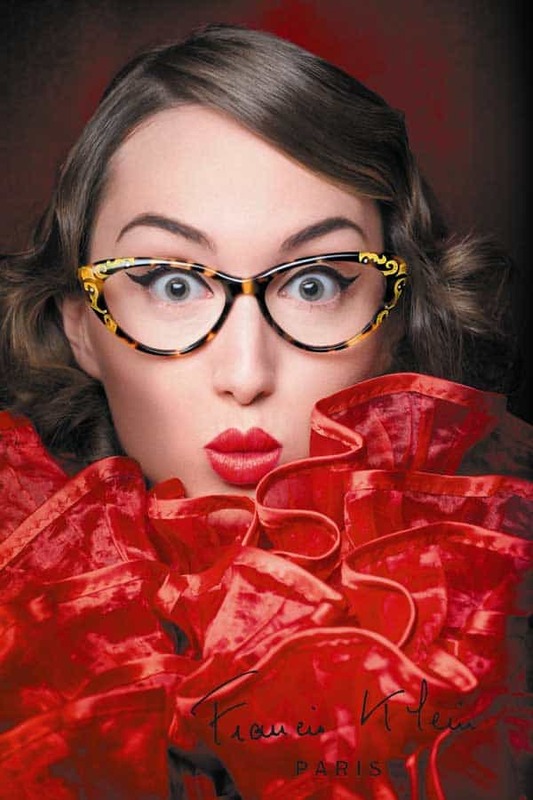 In the eyeglass world, we have plenty of iconic looks as well, from Elton John to Harry Potter. 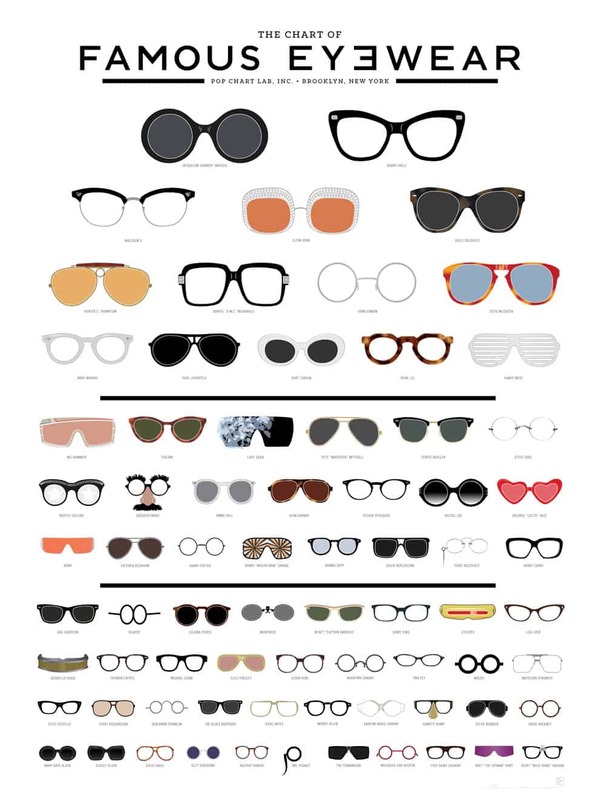 Here is a look at some very famous eyewear from the folks at Pop Chart Lab. What is your look? We can help make it even more iconic! 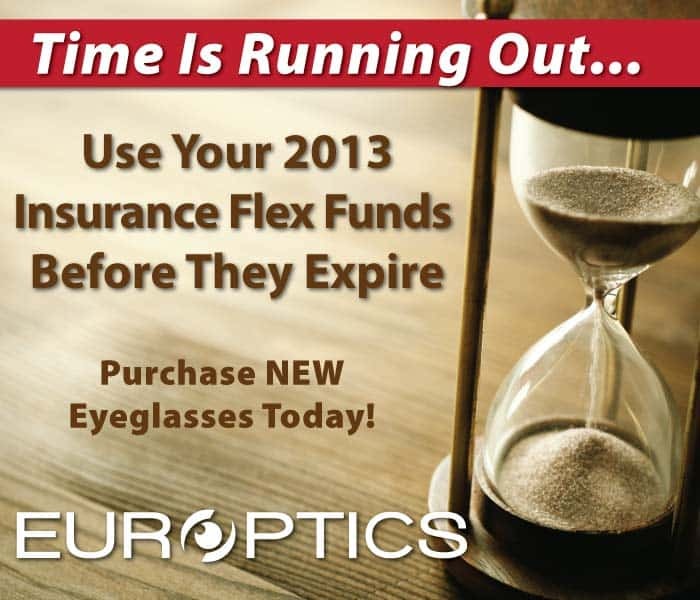 Your 2013 Insurance flex funds will expire soon. Don’t lose the money you worked for all year. 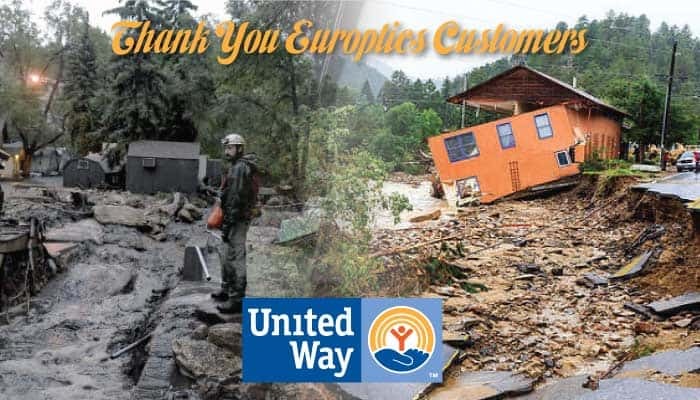 Come into Europtics and purchase a new pair of stylish eyeglasses with those dollars. It’s almost like getting a new pair of eyeglasses free! There are plenty of ways to improve your eye health — including getting enough rest (this allows your eyes to fully repair and recover from the day) and taking breaks from the computer screen and books. Though all of these will lead to better vision and increased eye strength, the best way to improve your eyesight is through the foods you eat. 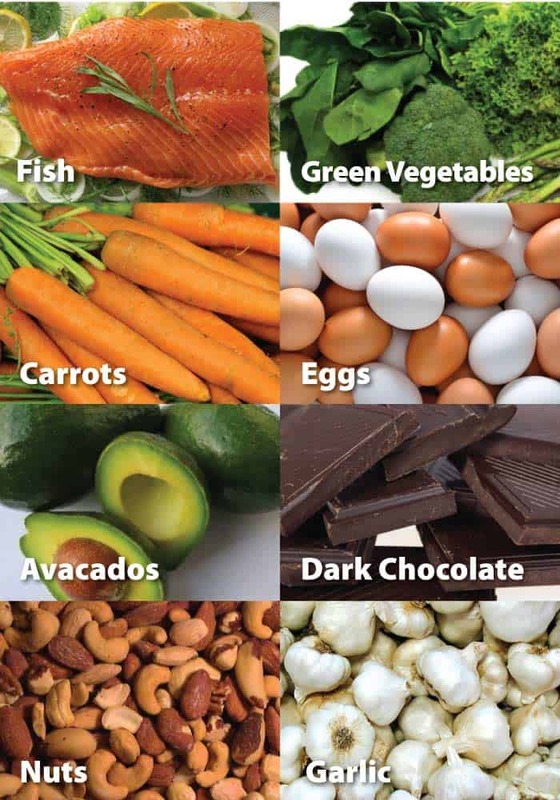 Here, are eight foods that will help improve your overall eye health and that taste yummy too! Fish — particularly salmon, tuna and cod — contains healthy omega-3 fatty acids, which are found in the retina. Omega-3s are also known for enhancing your brain power which indirectly leads to better vision. If you’re not a fan of fish, take fish oil pills for similar results. Green veggies — such as spinach, collard greens, broccoli and kale — are known to prevent loss of vision. They’re packed with vitamins A, B12, C and calcium. Your best bet is to eat as many leafy greens per day as possible — and make sure not to overcook them as they can lose some of their valuable nutrients. You’ve probably been hearing carrots were good for you since your days of watching Bugs Bunny, but why? Carrots contain beta carotene, which is good for the retina and protects against sun damage. Avocados contain more lutein than any other fruit. Lutein improves eyesight by reducing your chances of cataracts and other eye diseases. Hard to imagine something so good can be so good for you, however dark chocolate is good for your vision! Specifically, it contains flavonoids that protect the blood vessels in your eyes. Strong blood vessels equal strong cornea and strong lens, so eat up! Almonds, cashews and peanuts all contain omega-3s, just like fish. Though they don’t contain as much, they’ve also been known to help reduce dry eyes and eye disease as you age. Grab a handful mid-morning if you’re in need of a pick-me-up. Similar to eggs, garlic helps protect the lens of the eye and can help protect against cataracts and eye disease as you age. Garlic really is a superfood — in addition to improving eye health, it also contributes to lower cholesterol, a healthier immune system and increased blood flow. We are very excited to add the Barton Perreira line of eyeglasses and sunglasses to our Aspen Grove location. Barton Perriera was born from the vision of the designer, Patty Perreira and President of Oliver Peoples, Bill Barton, who ventured out on their own after the company was sold to Luxottica in 2006. Barton Perreira is one of our favorite lines of eyewear and has been since Europtics was selected to be one of the first optical retailers to sell the line back in 2007. Stop into our new Aspen Grove location today and see these great eyeglasses and sunglasses for yourself. 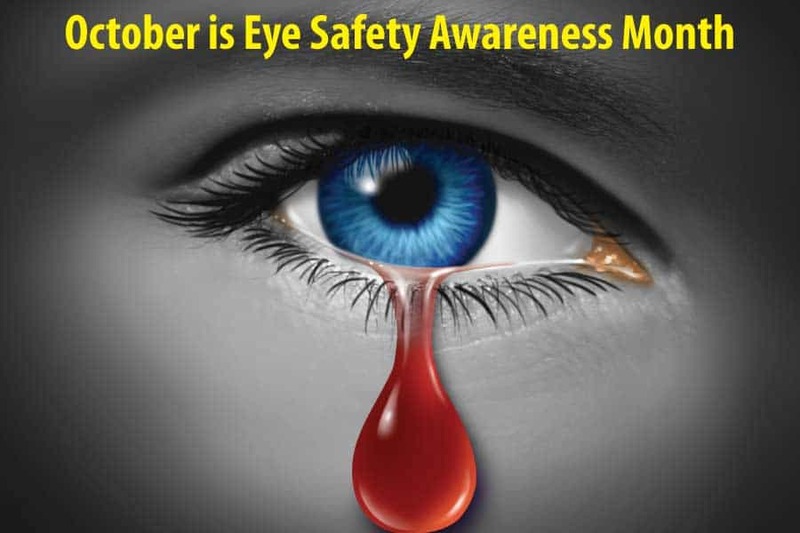 Did you know that every year over 2.5 million eye injuries occur in the United States resulting in over 50,000 people permanently losing all or part of their vision? According to the American Academy of Ophthalmology, the annual costs related to eye injuries cost more $1.3 billion. While 800,000 of those injuries occur on the job, which leaves some 1.3 million injuries that happen at home. Eye injuries can occur from a variety of common sources, such as flying debris from lawn mowers or trimmers, or splashes from household cleaners, paints or solvents. Most eye injuries can be prevented by wearing eye protection. For more information on how to protect the eyes at home, eye protection recommendations, or to request the First Aid for Eye Emergencies sticker, call Prevent Blindness America at (800) 331-2020 or visit their website preventblindness.org. 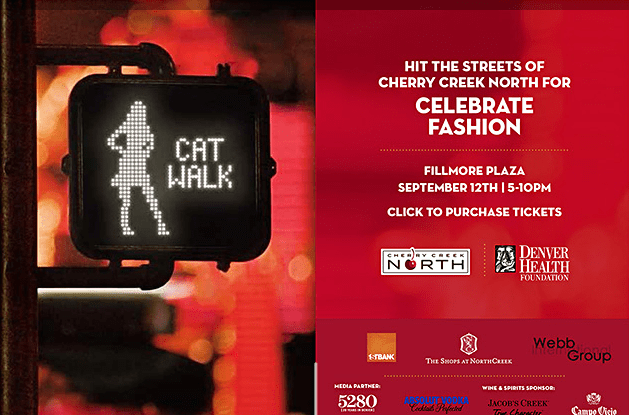 on Fillmore Plaza in Cherry Creek North, on Thursday, September 12th from 5-10PM.